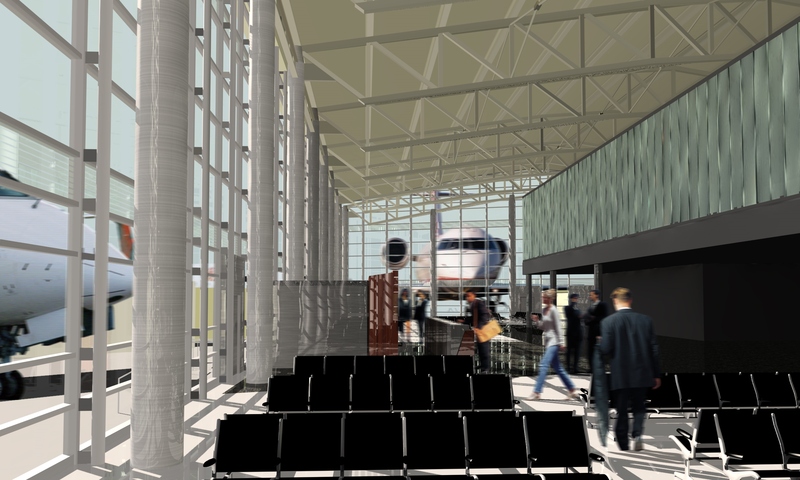 The feasibility study evaluated the construction of a stand-alone Regional Concourse adjacent to the main terminal at a large hub airport. 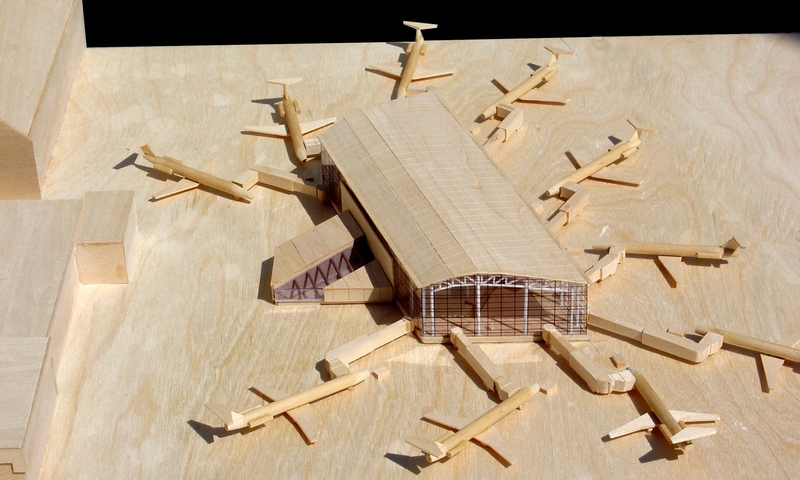 Two major elements of the conceptual design were a two-story concourse building supporting ten regional aircraft gates and an underground pedestrian tunnel to provide access to the existing Terminal. 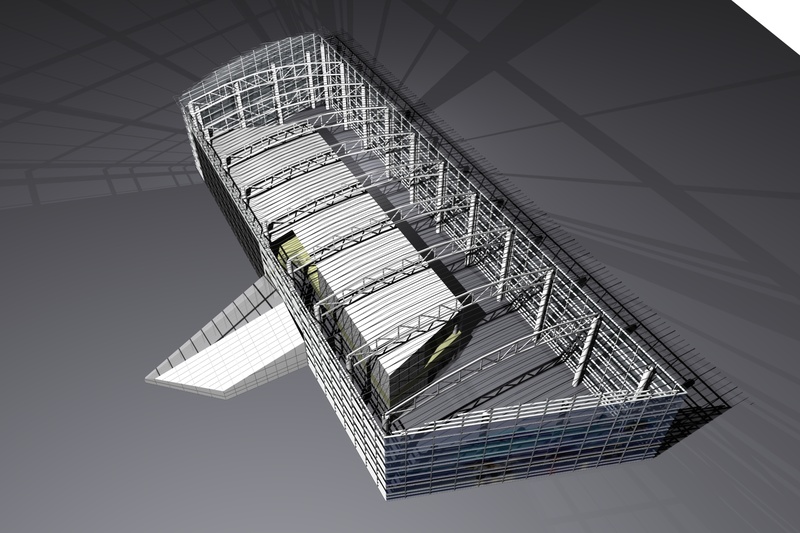 The proposed concourse featured curved steel trusses spanning the 78-foot building width supported by large round pipe columns. A partial intermediate mezzanine level consisting of open web steel joists and steel beams was supported by wide flange columns. The selection of pile foundations and a structured ground floor slab was driven by poor soil conditions at the site. The cast-in-place concrete pedestrian tunnel, located 5 feet below the tarmac, was designed for the anticipated gravity and lateral loads imposed by vehicular traffic, soil, and water pressures. The tunnel was founded on a concrete mat and piles.